Ring in the festive cheer and indulge in a epicurean feast with your loved ones this Chinese New Year! 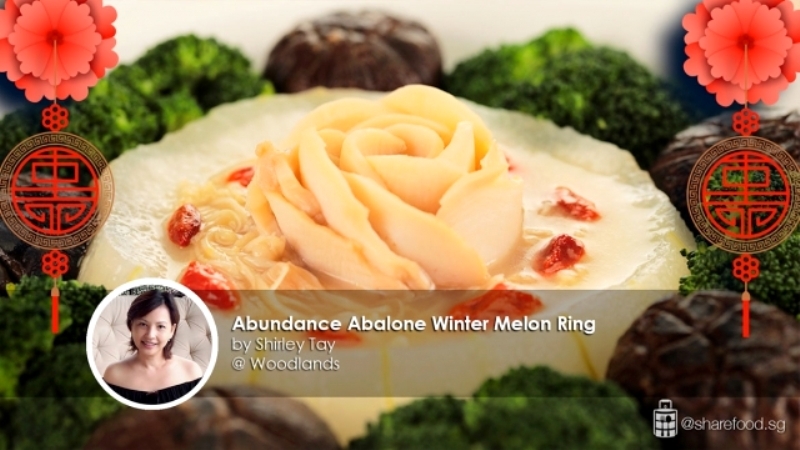 Treat your family and friends with this Abundance Abalone Winter Melon Ring, filled with premium ingredients such as Dried Scallops, Goji Berries and Japanese Enoki Mushrooms. Simmered to perfection in a rich and addictive Australian Abalone sauce, check out our latest cooking video tutorial that will surely leave you drooling for more! There are a lot of ways to be healthy. But the first step still needs to come from us. We need to have the will to do it. We all have our own excuses, but in the end, we are all responsible for the choices we make. Regardless of our gender, age, or status in life, we must do our very best to take care of ourselves. 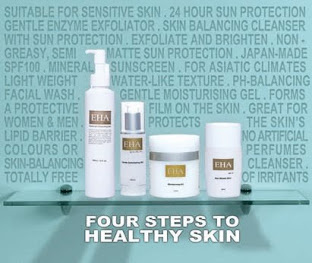 Here are a few and simple steps for a healthier you. There are a lot of health benefits that we can get just by drinking enough water. Two gallons of water will keep us hydrated throughout the day. It is said that staying hydrated helps us maximize physical performance. Drinking a glass of water after waking up will compensate for what was lost during your sleep. And drinking a glass of water before meals will also help us eat less as this will make us feel full. But keep in mind, we need to avoid consuming fluids or even solid foods 2 or 3 hours before going to bed as this might interrupt the quality of our sleep. 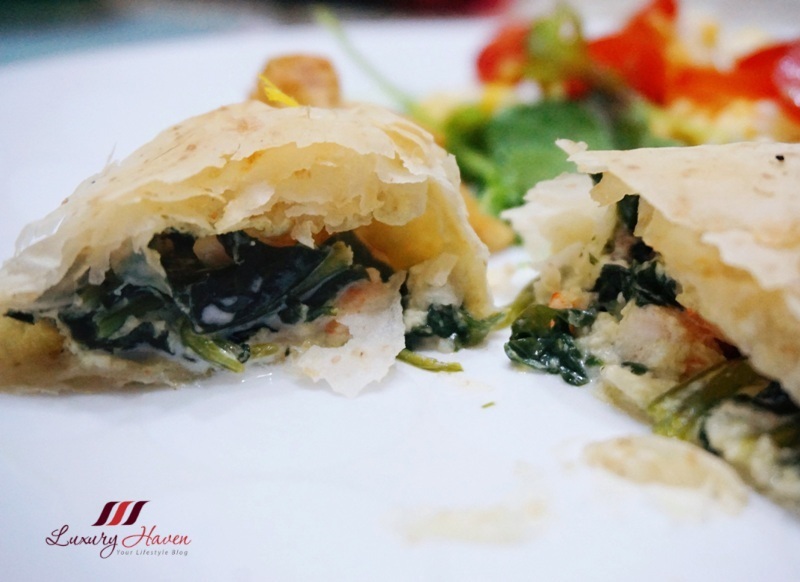 The anticipation heightens as you sink your teeth into these Crispy Filo Roll-Ups, filled with succulent Prawns and healthy greens in Philadelphia Cream Cheese. Filo, Fillo or Phyllo, these Rolls or Pastries are made by layering many sheets of Filo brushed with butter and then baked. These yummy treats are great for dinner parties. Filo Pastry Sheets, available in supermarkets, are wonderful alternatives as working with filo from scratch takes up a lot of time, which requires patience and skills to roll into thin sheets. I found the Fillo Factory Whole Wheat Fillo Dough in Cold Storage, and it was on sale. I quickly grabbed a box and went home to experiment with it. While I have tried many filo pastries, it was a first for me with this Whole Wheat Fillo Dough. 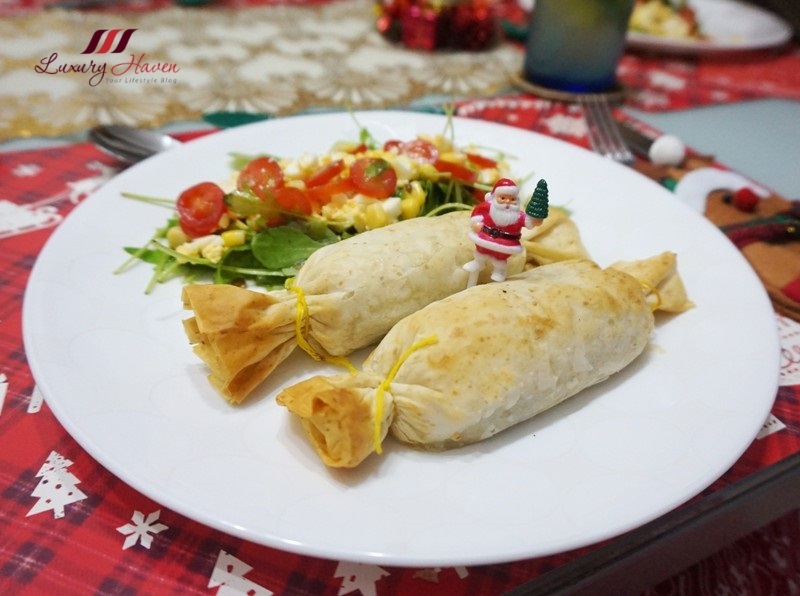 Wrapped with cheesy delicious fillings, these Prawns and Spinach Filo Pastries with Rocket Salad make a delicious Christmas treat! So work those muscles out! Have fun stacking those tissue-thin sheets layer by layer and fill them up with your favourite ingredients! I guarantee it’s worth the effort! Craving for a non-alcoholic bubbly? Check out this Sparkling Mango Mint Soda, a crowd-pleaser in any occasion! I first tried this drink at PS Café in Palais. The soda was so uplifting and tasty that I decided to experiment with it. 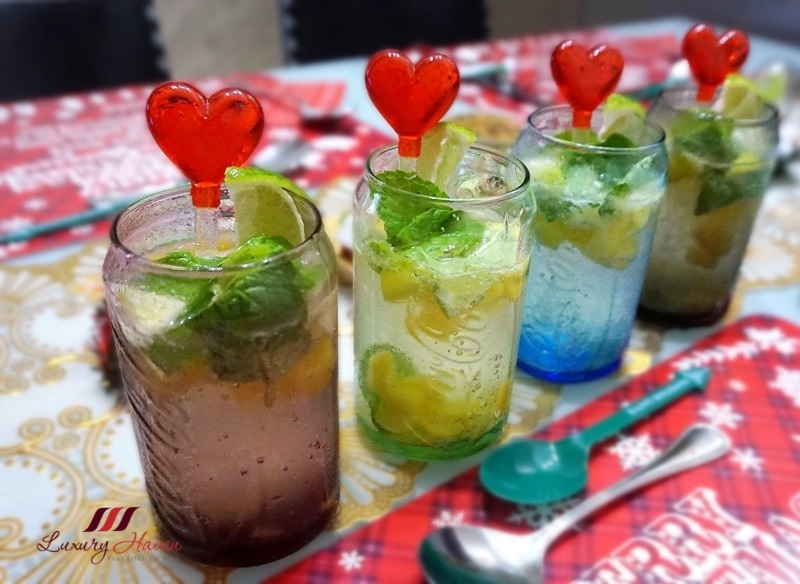 Infused with lime, mint leaves, and zesty mango bites, this refreshing spritzer makes a wonderful Christmas thirst quencher! 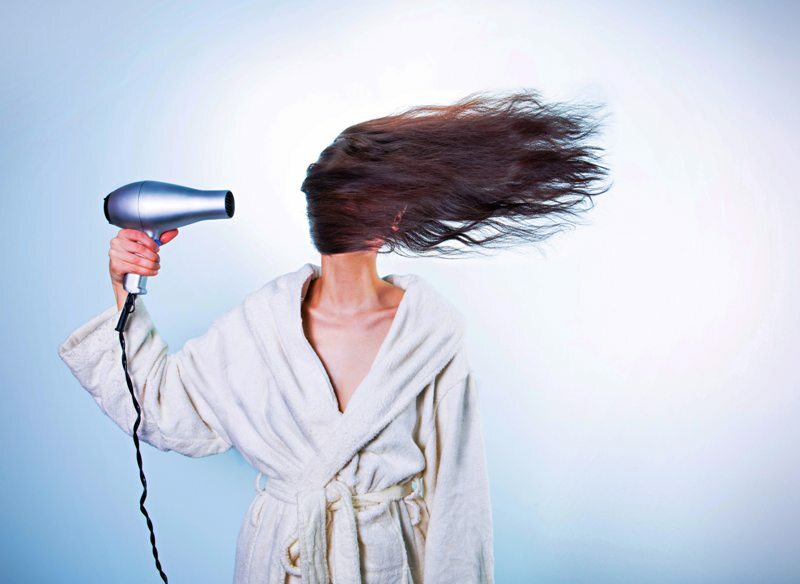 For the party-goers who love their drinks stronger, simply add a hint of white wine and let your hair down! 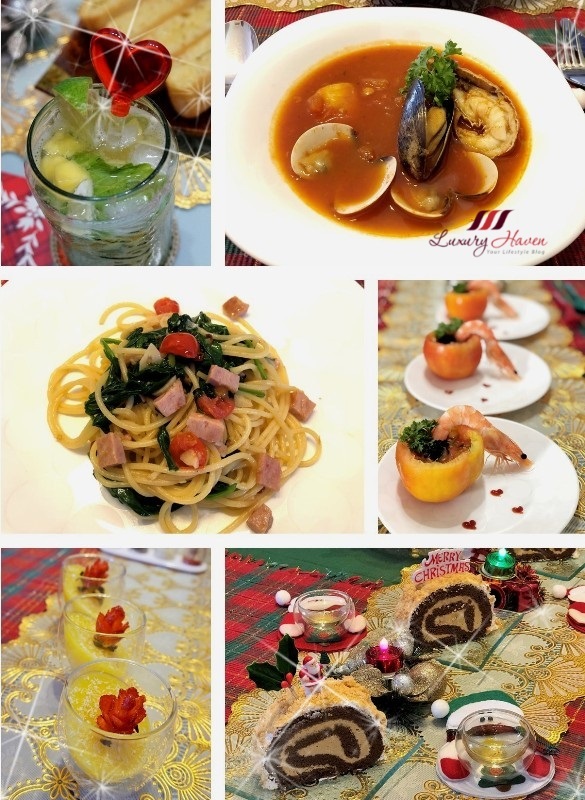 Foodies, be tantalized by the simple flavours in these Zesty Christmas Starters! Beautifully presented and topped with Caviar, these Chilled Succulent Prawn in Tomato Salsa Appetizers make great treats for your family and guests. With Christmas just weeks away, don’t you think it is a wonderful way to celebrate with these highly-prized gourmet Black Pearls? Not a good cook? Don’t worry, these are so easy to make; even your kids can do it! Let’s get going! 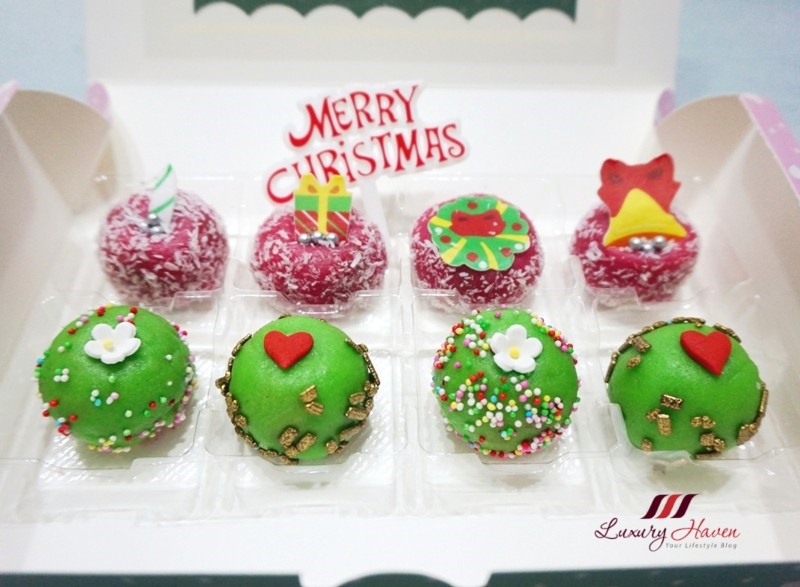 As adorable as they look, these delicious Christmas goodies make great gifts. Using F&N Fruit Tree Fresh Cranberry, Pomegranate and Apple 100% Mixed Juice, coupled with Pandan Leaves instead of food colouring, these cheery red and green desserts will put anyone in the Christmassy mood. 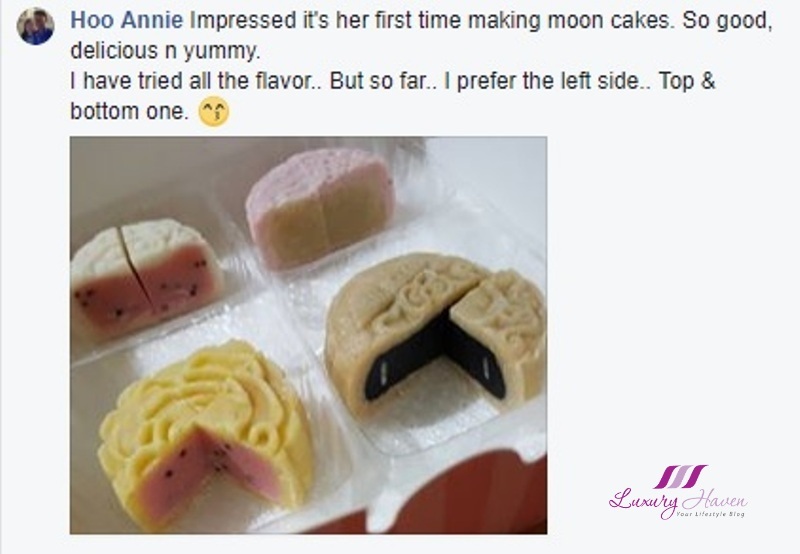 I made these cute yummy treats last year after my friends were calling for more of my Snowskin Mooncakes. 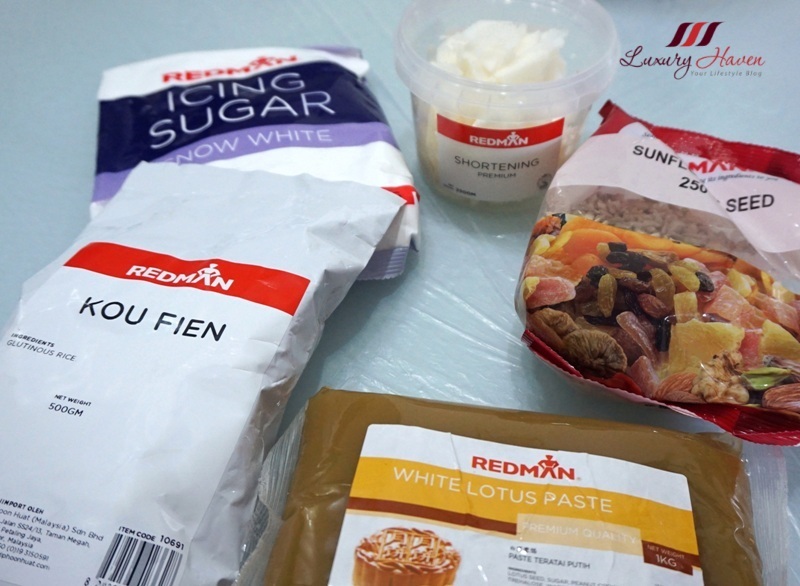 So I bought extra White Lotus Paste since it has long expiry date, and kept refrigerated until it was time for me to play with again. 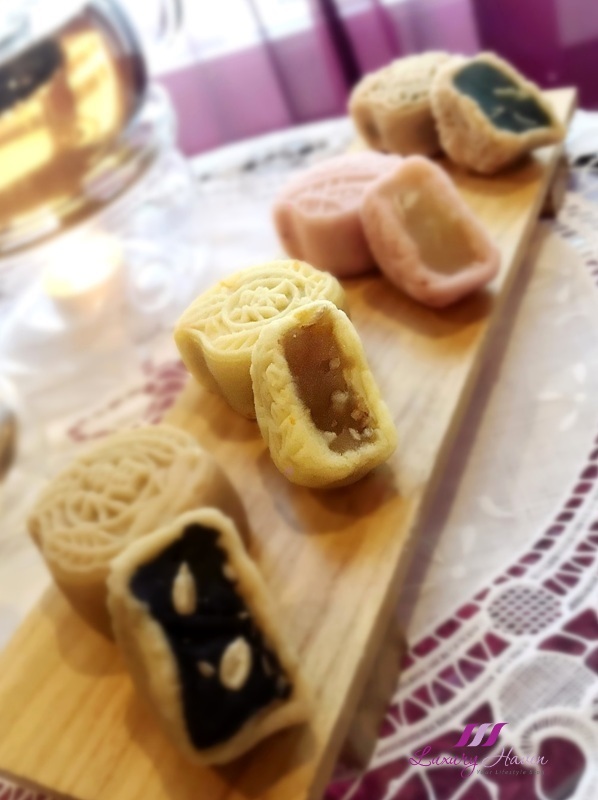 When the festive holiday finally arrived, I tweaked my Snowskin Mooncakes recipe. 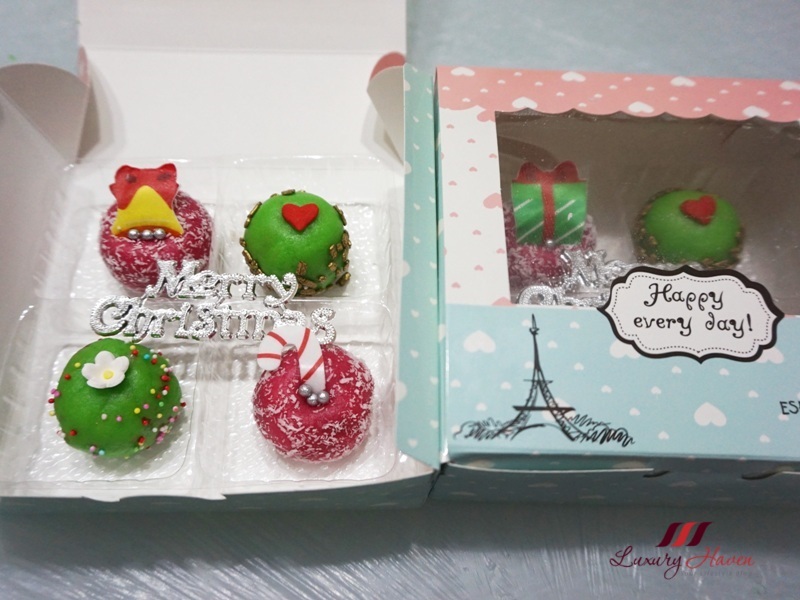 Off I went to Phoon Huat baking store and bought some nice decorative cake toppings, and out came another interesting product - Fruity Christmas Mini Cakes with Edible Toppers! Are you ready to play in the kitchen? 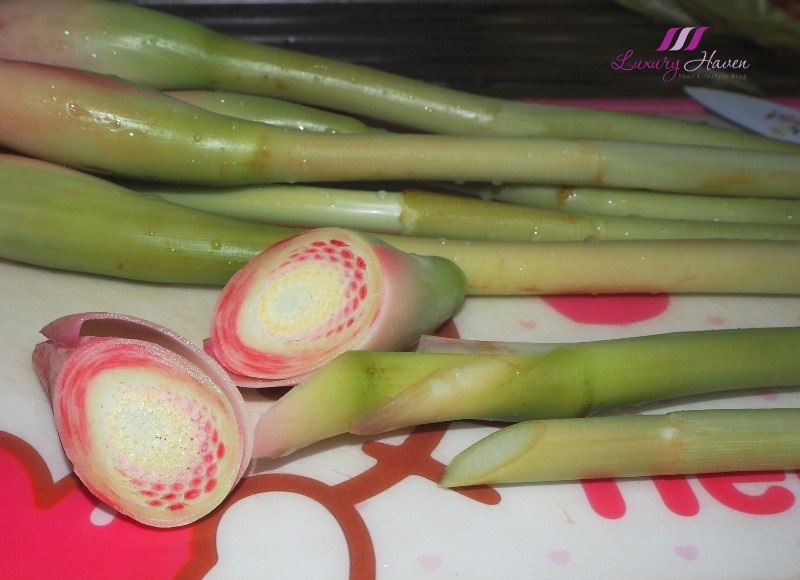 The Sweet Corn Lotus Paste from Phoon Huat ( 奋发 ) was quite nice actually. The level of sweetness was acceptable since we picked the less sugar paste as I don’t really have a sweet tooth. Paired with the Orange Snowskin, the combination delivered a flavourful bite without being too overpowering. Come, let’s put on our gloves and start making these Yummy Fresh Orange Snowskin Mooncake with Sweet Corn Lotus Paste ( 香橙玉米冰皮月饼 )! 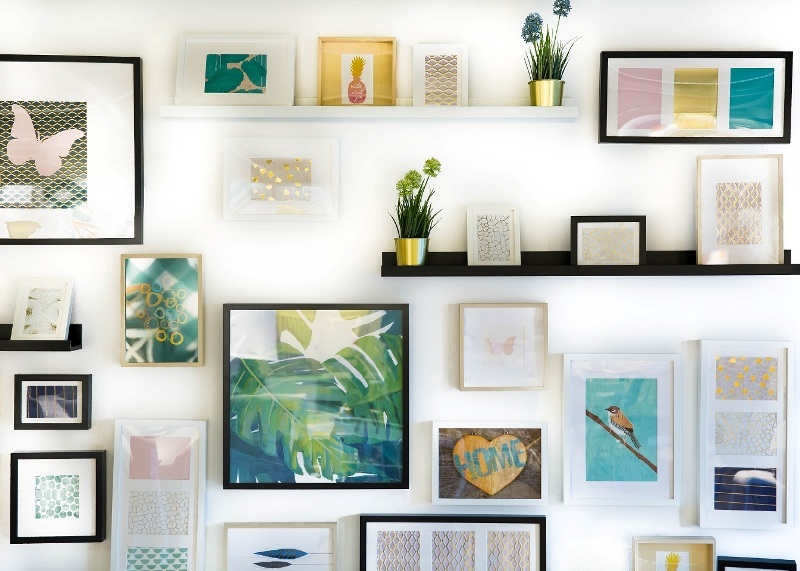 Are you looking to add a touch of extra colour or a bit of personality to the walls of your home, or brighten up family spaces with happy memories and reminders of the good times you’ve shared together? There are a bunch of things you could do. Creating a collage online and print it as a poster is an easy way to compile your best photos when you have so many great memories to choose from. Or if you like art, putting up artwork is also a good choice! Whatever your taste may be, there is a bunch of things you could do. Here are some ideas you could use to add character to your walls! Macrame adds a very interesting effect to the room. For those of you who don’t know – macramé is the art of elaborate knotting to create interesting patterns with strings and yarns. You could either look up macramé tutorials to create DIY macramé, or check out a few websites or stores where you could buy ready-made designs! 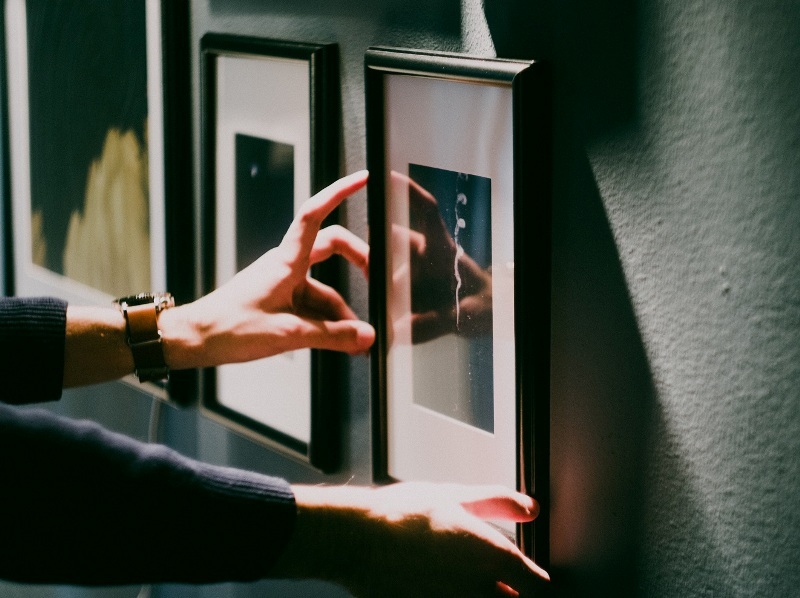 Gallery walls are a great way to play with colours, spaces, and shape to produce an impressive effect. 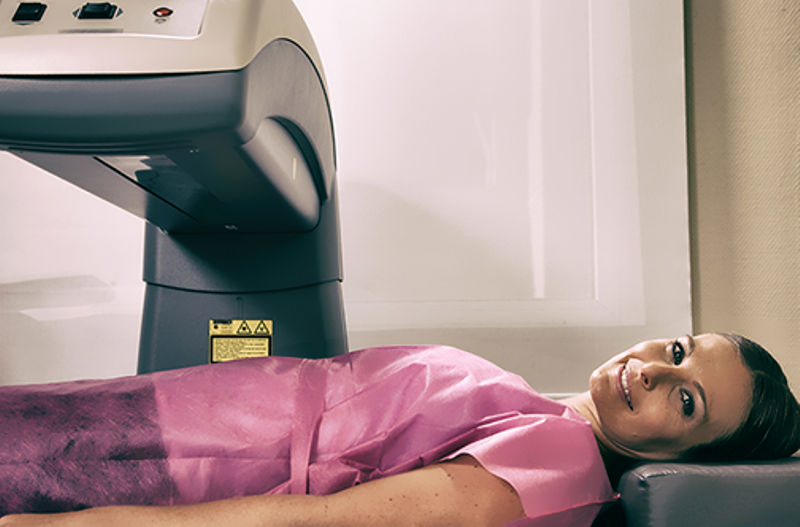 It can be done using artwork or photographs. Arrange them symmetrically or in artistic disarray or even in sequence to tell a story for a more interesting effect! 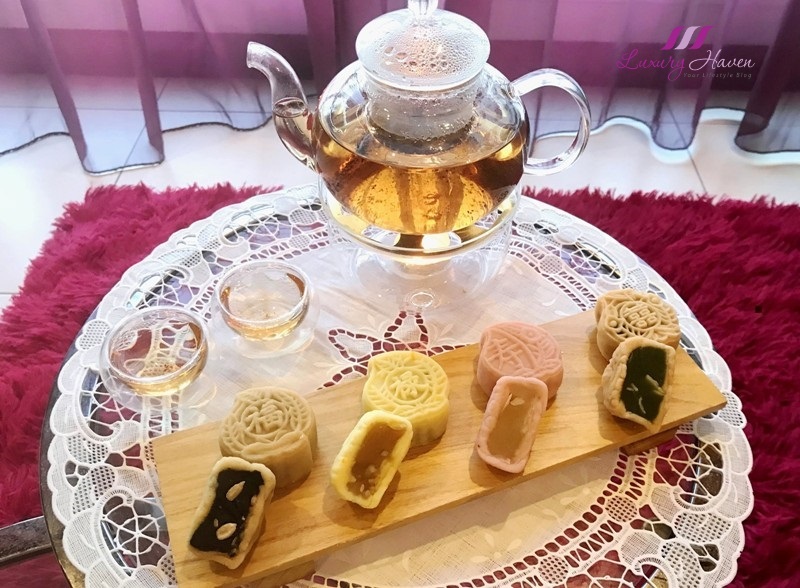 It is the season for Mooncakes once again, and I have received request to post my recipes early so that they have more time to prepare, so here you go! 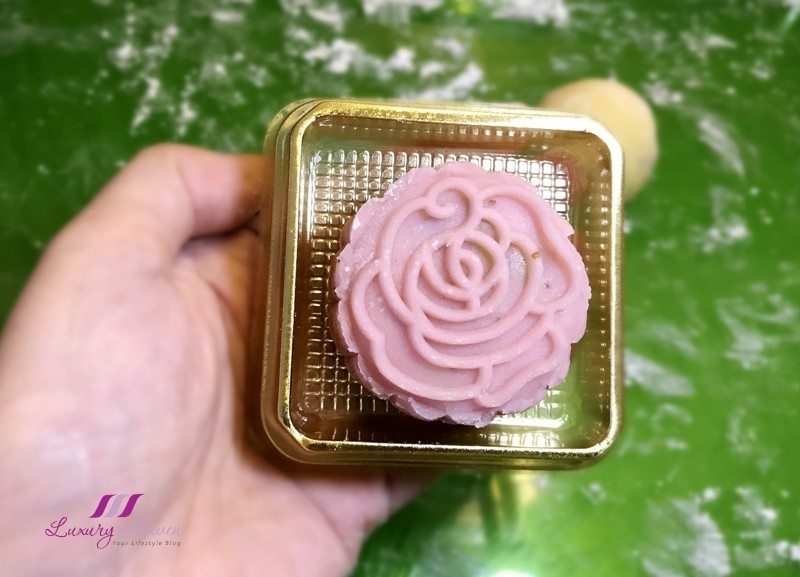 For those health conscious and do not like artificial food colouring, I am sure you will love this Strawberry Snowskin Mooncake Recipe Using Fresh Fruits ( 水果冰皮月饼 ). I went crazy last year, and made about 100 Snowskin Mooncakes of all kinds of designs and flavours to give away on my first attempt! I only managed to post the Baileys Snowskin Mooncakes with Black Sesame Paste ( 百利酒冰皮月饼 ) the last time due to time constraint. 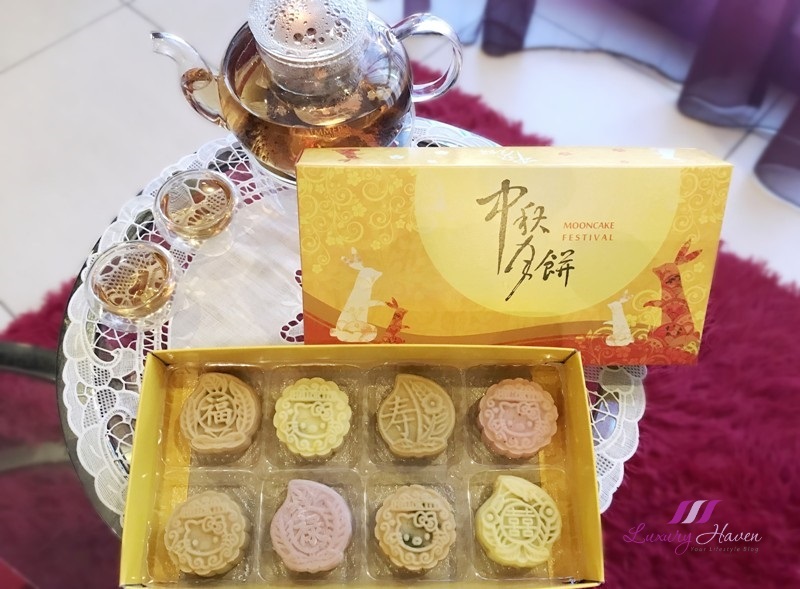 Well foodies, here’s sharing with you our Strawberry Snowskin Mooncakes with White Lotus Paste ( 草莓白莲蓉冰皮月饼 )! So you have found your dream home, what’s next? Buying a home is a huge commitment, so make sure you can afford it first. 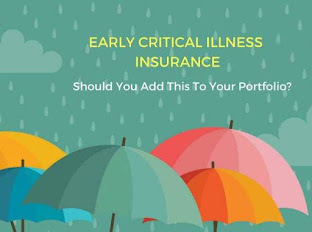 With so many housing loans offered by the various financial institutions in the market, how do you know if you are getting the best deal? What are the different types of home loans available out there? How can you be sure if you can repay the monthly instalments? With all these mind-boggling questions, it certainly pays to do your homework and a bit of research. 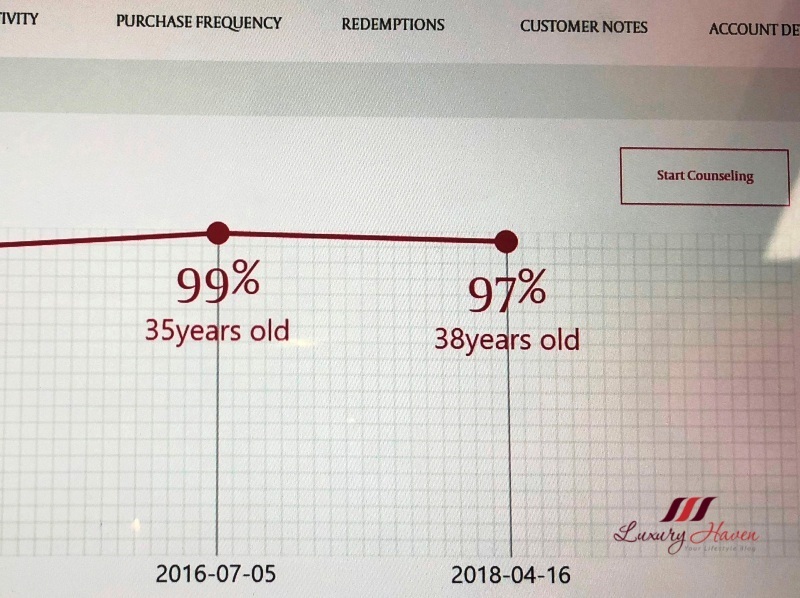 With the recent property cooling measures implemented by the government early July this year with higher ABSD ( Additional Buyer’s Stamp Duty ) rates and tighter loan limits, developers are once again offering buyers discounts and rebates hoping to attract buyers. New launches since the new property curbs such as Daintree Residence near Beauty World MRT Station are sold with a 5% discount, and Tre Ver condominium in Potong Pasir to offer 10% at their Phase 1 launch. Not exactly a fire sale, but definitely caught my eye. The 99-year leasehold Tre Ver Condo with 1 to 4 bedrooms configuration with selling price ranging between $1,500 to $1,600 psf certainly looks attractive with the 10% discount. 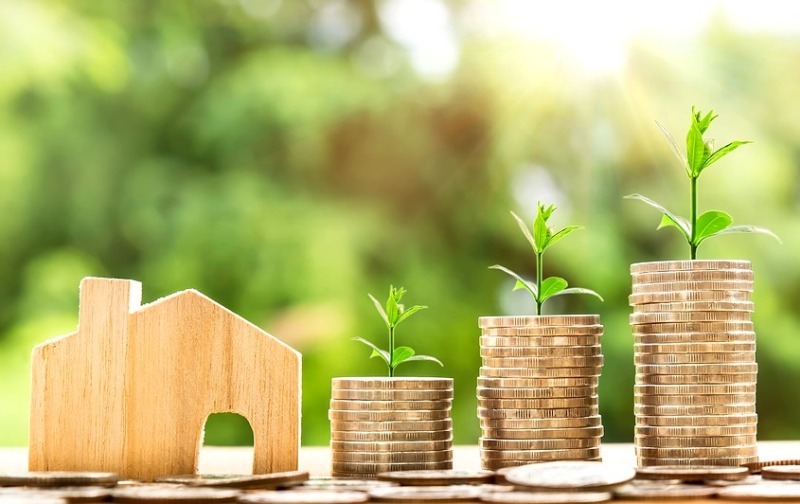 Buying a home is a major investment; naturally the next step would be scouting for home financing from the relevant banks in Singapore. Home loans are long-term commitments, so you gotta make sure you can manage your monthly repayments. Known as the King of Cheese, Parmigiano Reggiano is often shaved or grated over food, and I love the gritty texture and the strong umami flavour of the gourmet cheese. You may wonder if there is a difference between Parmigiano Reggiano and Parmesan Cheese. Do you know that Parmigiano Reggiano is actually the real deal, and it can only come from the Parma region in northern Italy? Parmigiano Reggiano cheese is a product with the Protected Designation of Origin ( PDO ), so Parmesan is kinda like an imitation. According to the trademark laws in Italy, the cheese cannot be called Parmigiano Reggiano unless it's made in Italy according to a specific recipe. 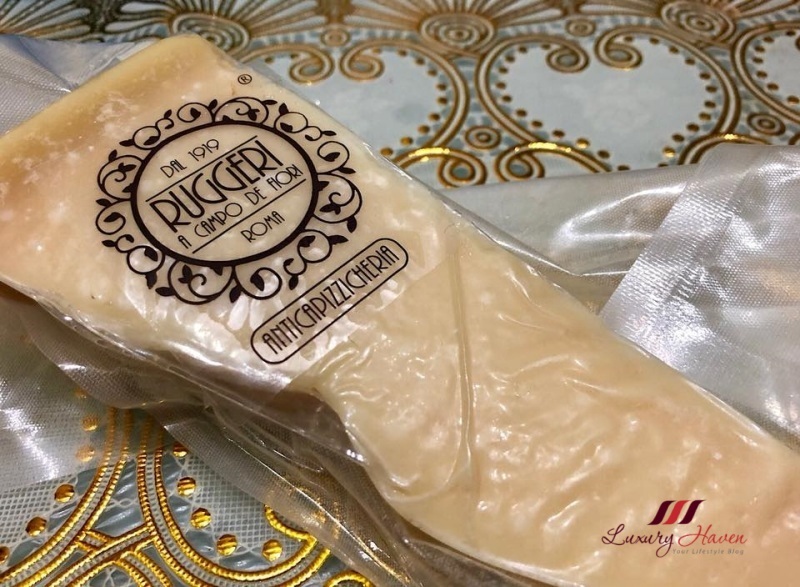 A lovely friend, who was back from Italy recently bought me this delectable 36-mth Parmigiano Reggiano Cheese from Ruggeri Antica Pizzicheria. Parmigiano Reggiano is used to generate deep essence in dishes such as soup, pasta and risotto. 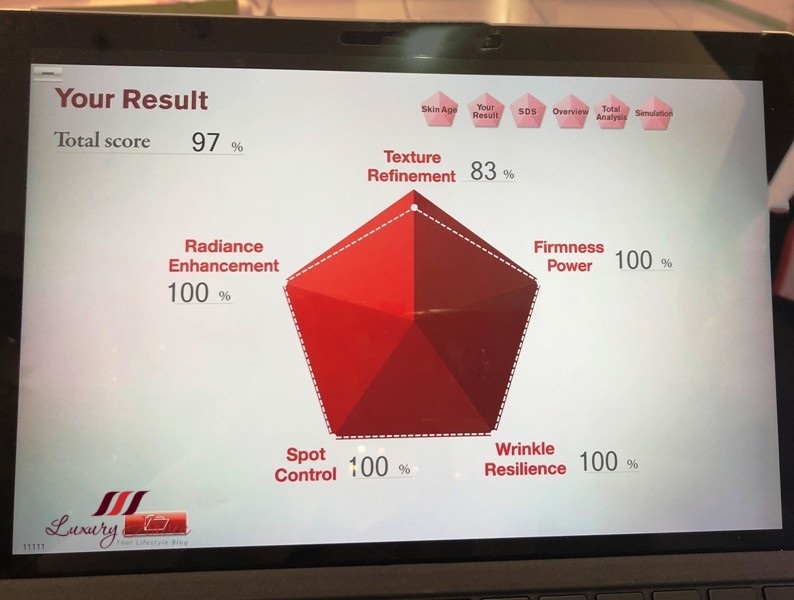 The older the age, the more intense the flavour, which also means you will get different results with a 24, 36 or a 48-month cheese. 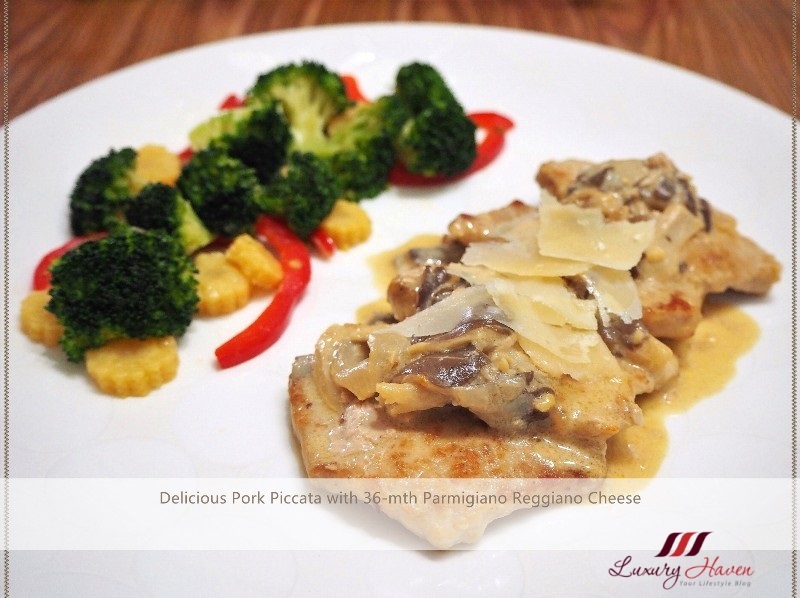 A 24-mth-old Parmigiano Reggiano is used in soup and pasta courses, whereas an older cheese like the 36-mth-old can enhance the flavour in main courses such as this Pork Piccata. 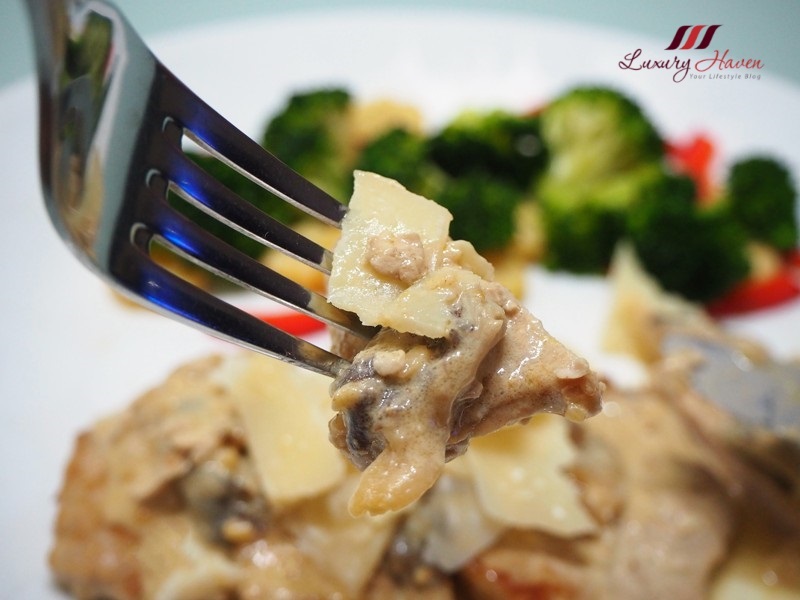 Instead of using a standard sauce to finish my dish, using a Mushroom Cream Sauce allows me to add flavour and texture without making the dish too heavy. To have a truly authentic Italian experience, I added Pork Piccata with 36-mth Parmigiano Reggiano Cheese and paired with some healthy vegetables, bringing the main course to a scrumptious new level. Stuffed Chicken Breast with Parma Ham in Just Few Easy Steps! These delicious Chicken Rolls with Feta Cheese are wrapped in Parma Ham and pan-fried till fragrant. Best part, they only require minimal ingredients, and are ready in just few easy steps. What you get in this recipe is tender Chicken Breast Fillets stuffed with chunky pieces of delicious Lemnos Feta Cheese. Paired with the Maille Whole Grain Dijon Mustard, these Stuffed Chicken Breast with Parma Ham taste amazing! Let’s get rolling, shall we? 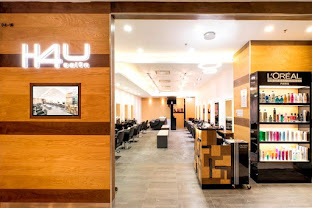 Having your blog hacked is probably one of the most upsetting experiences, and is certainly terrifying especially if you are not savvy in html codes etc. 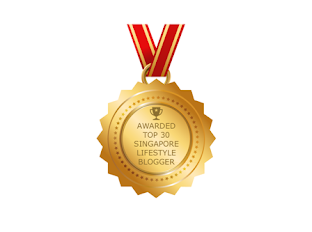 Luxury Haven runs on Blogger platform since 2009 and that fateful day, I almost suffered a heart attack. 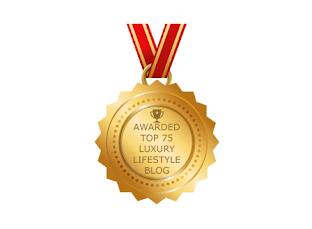 When I woke up in the morning to check my blog, I was puzzled to find an unfamiliar background at Luxury Haven. Initial thought was perhaps my Leaderboard ad has malware, but I knew something had gone terribly wrong when I failed to access my blog settings. 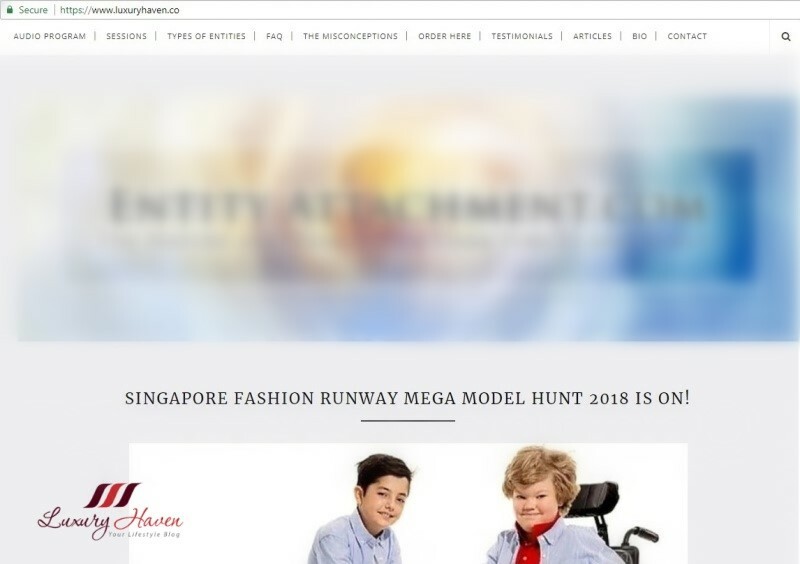 The Blogger Navbar had disappeared; all my blog tabs had been replaced by the hacker’s website tabs which means that whatever I click on, it will be directed to their site ( see Tabs above Hacker's website image ). That’s when I started to panicked. In distress, I posted in Facebook and Blogger Forum asking for help as I just couldn’t think properly. Many shared my concern and gave several suggestions. Unfortunately, most were only familiar with Wordpress and sadly to my surprise, I also could not get any helpful answers from Blogger Forum. One Blogger expert in the forum replied me saying it is impossible for Blogger to get hacked unlike Wordpress. It seemed that it is very rare for Blogger to get hacked as compared to Wordpress. So I was stuck! So influencers, what should you do if your blog has been hacked? In this post, I shall be sharing my recent horrifying experience and hope you guys can gain some insights from it. Looking for a simple way to add oomph to a favourite homecooked dish? This recipe is just what you need! 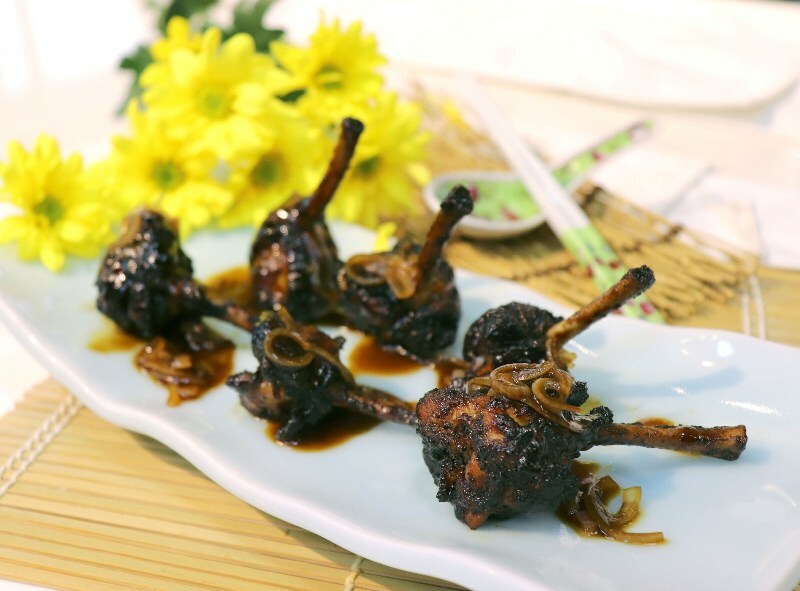 Served like a lollipop and using freshly brewed coffee in a savoury chicken recipe, this dish is guaranteed to bring an element of fun whatever the occasion. 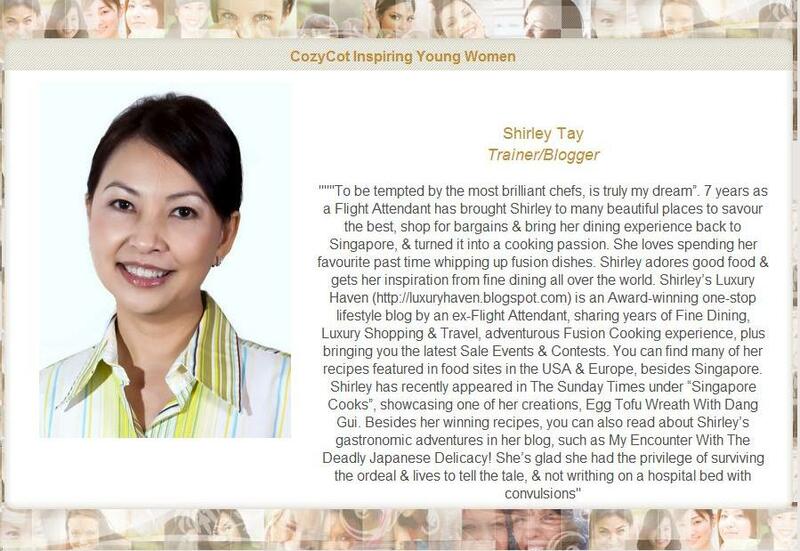 Foodies, 6 readers worldwide will be receiving their cute kitchen tools to DIY in their kitchen. 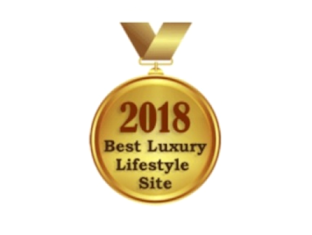 Luxury Haven is giving away Jelly Mold, Bread / Cookie Cutter, Sushi Makers, Egg Molds, Onigiri Maker, Sandwich Makers and more to aid their bento making etc. We have winners all the way from Croatia, Sweden, USA, and of course Malaysia and Singapore too. Are you one of them? 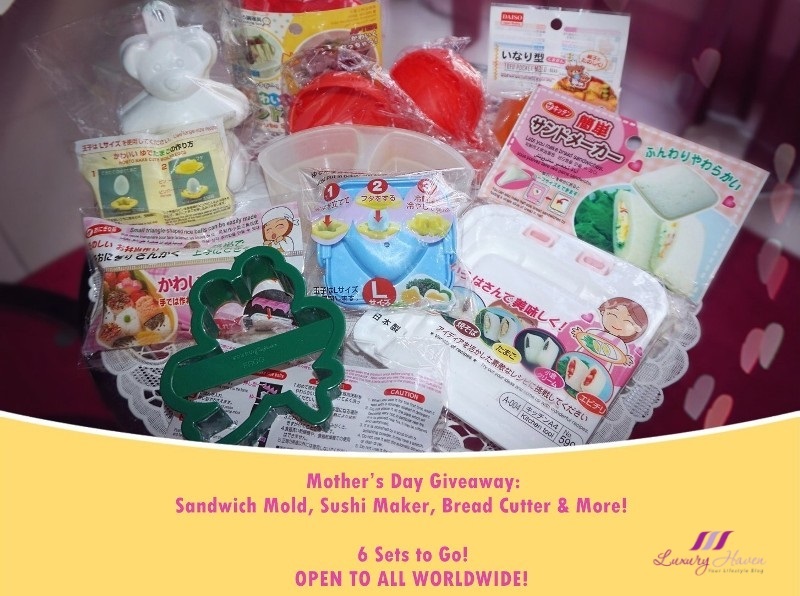 Mother’s Day Giveaway: Sandwich Mold, Sushi Maker and More! 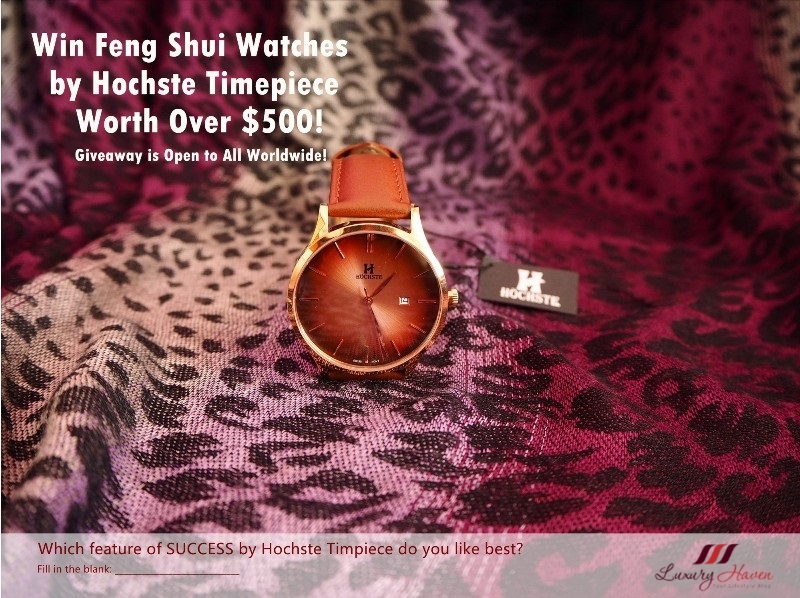 Hey foodies, Luxury Haven is hosting an International Giveaway this Mother’s Day! Yes, you heard it right, it is Open to All Readers Worldwide! 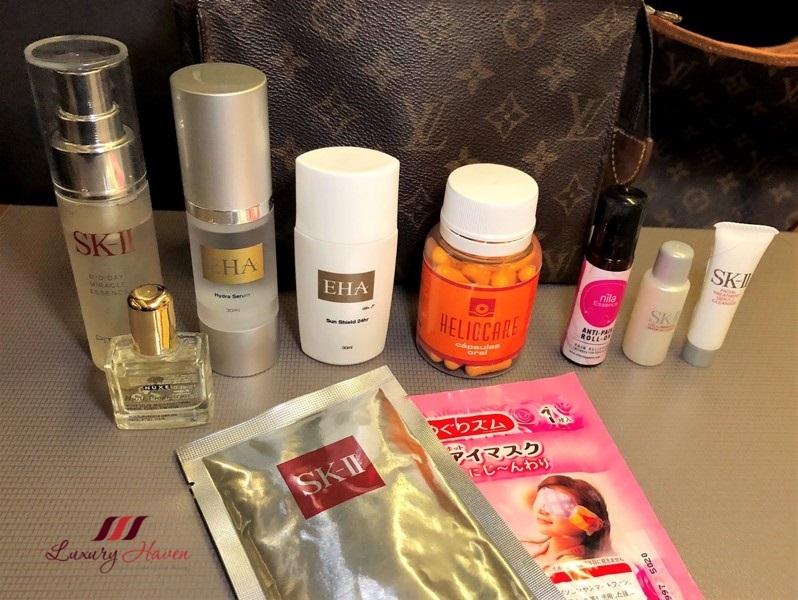 I'm off to Japan again the entire week, so I've planned this giveaway to all wonderful mothers out there! 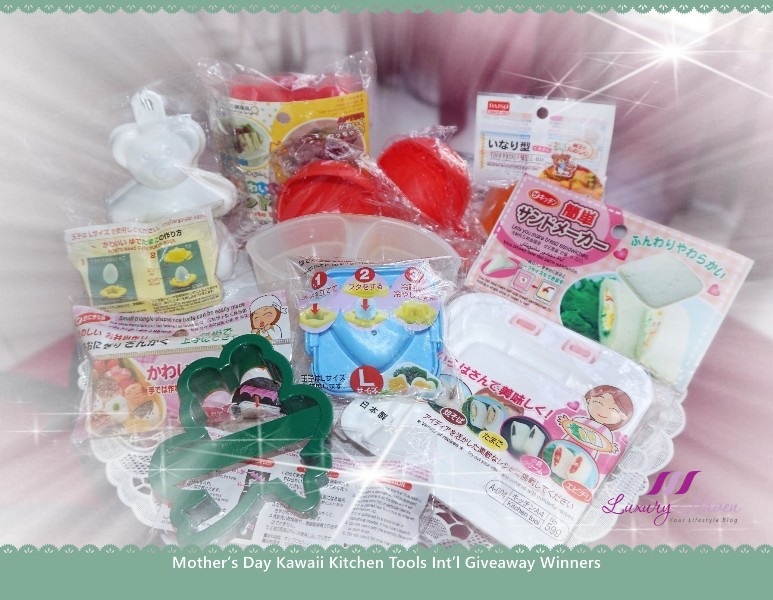 This time, we have Jelly Mold, Bread / Cookie Cutter, Sushi Makers, Egg Molds, Rice Ball ( Onigiri ) Maker, 2-IN-1 Soup Ladles with Strainer, Sandwich Makers, Tofu Pocket ( Inari Sushi ) Mold to give away, so take your pick! We shall be selecting 6 lucky readers! 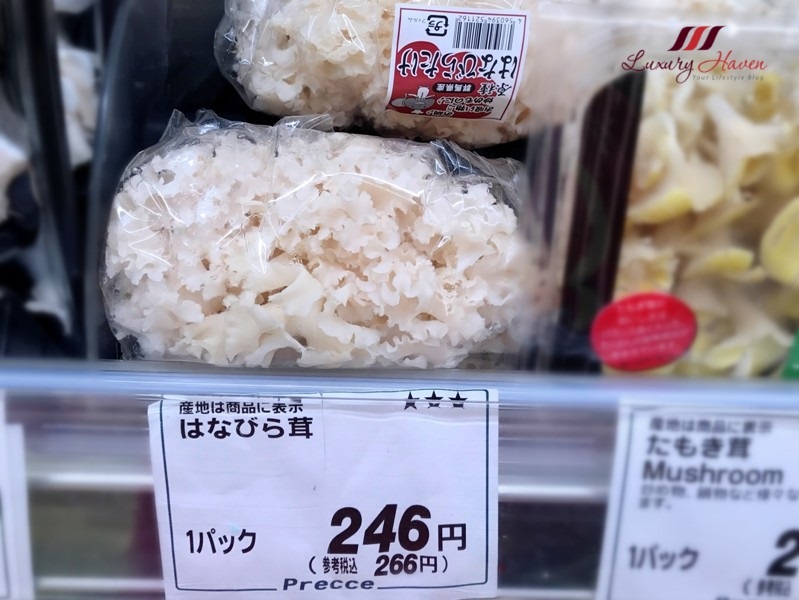 Known as “ Kinoko “ ( キノコ ), there are many types of Japanese Mushrooms and those commonly seen in the supermarkets are Shitake ( 椎茸 ), Maitake ( 舞茸 ), Eryngii King Oyster ( エリンギ ), Shimeji ( 湿地茸 ) and Enoki ( エノキ ). I am a huge fan of mushrooms, and I found an interesting species of mushroom called Hanabira-Take ( はなびら茸 ) during one of my fine dining adventures at Hama Steak House in Tokyo. 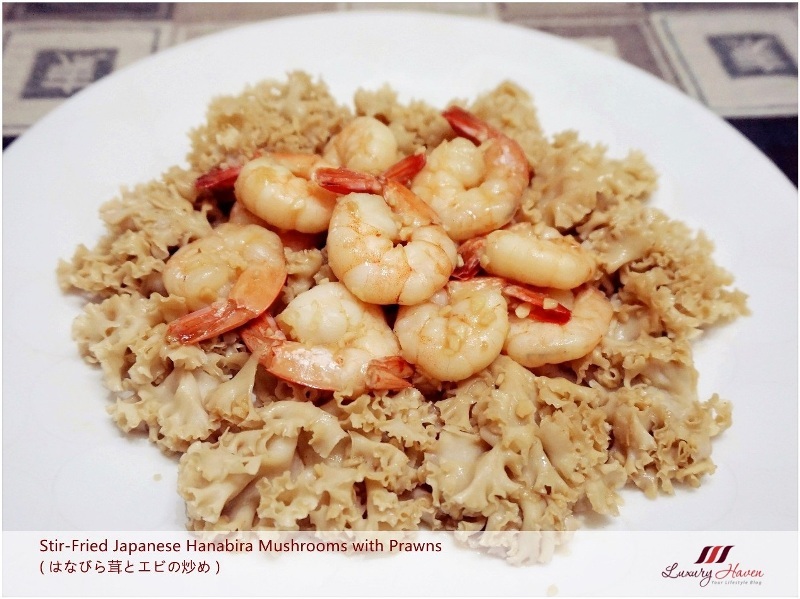 Easily mistaken for Snow Fungus, the texture of the Hanabira Mushroom is much thicker and definitely tastes mushroomy. It was so delicious that I went in search for it in Tokyo, and found it at a gourmet supermarket in Tokyo Midtown. It was selling at ¥ 266 ( aprox SGD 3.20 ). I was ecstatic and determined to buy back and experiment with it, and so glad I did cause it is selling at double the price in Singapore.